Thieves have feathered their nests by making off with 100 hens from a North Yorkshire village. They stole 100 Warren breed chickens from a rural property in Milby near Boroughbridge. The theft happened between 8.30pm on Wednesday and 8.30pm on Thursday. Warrens are the chickens normally used commercially for egg-laying. As well as producing large amounts of eggs - around 320 a year - they are also said to be friendly, inquisitive and easy to handle. They cost around £10 to £15 for a "point of lay" bird - ie one that has yet to lay an egg. 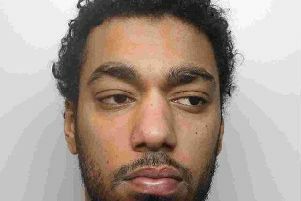 North Yorkshire Police is appealing for anyone with information to contact them on 101.